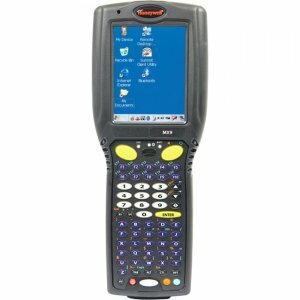 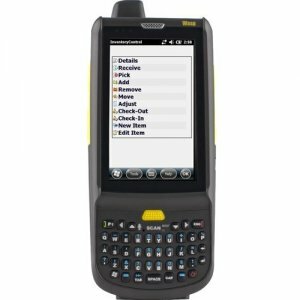 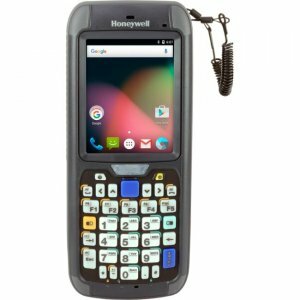 The Wasp HC1 is a rugged mobile computer designed to withstand the demands of today's tough environments. 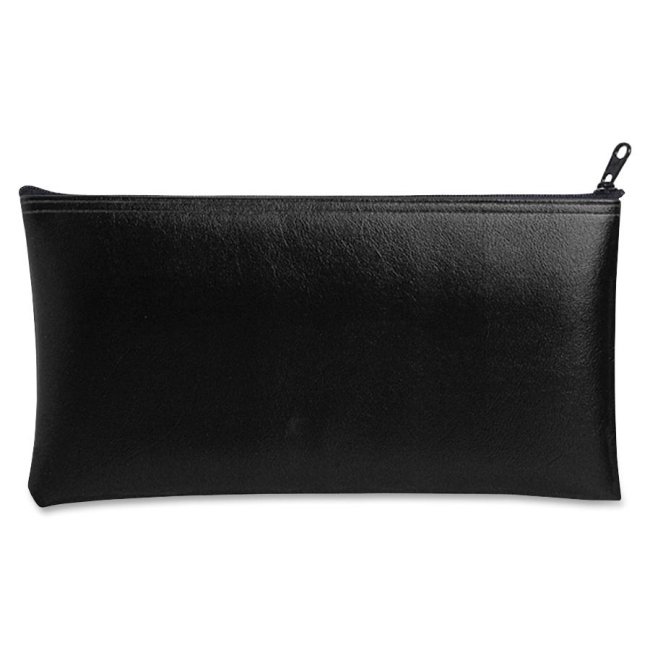 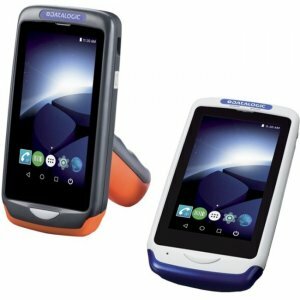 Sealed and drop resistant, the HC1 is the "outside-the-four-walls" device you can depend on. 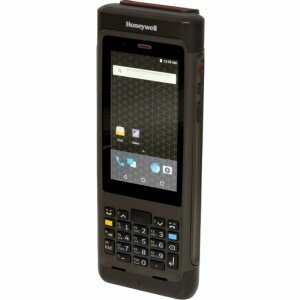 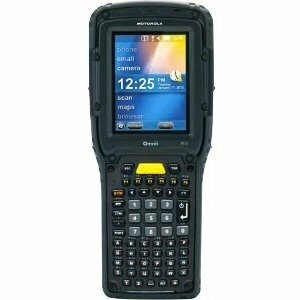 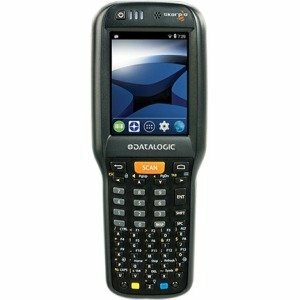 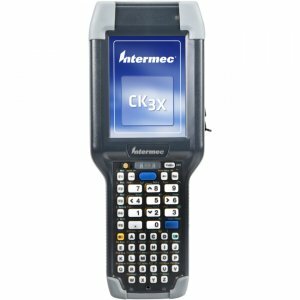 Wireless connectivity and a bright 3.8" touch screen make the HC1 ideal for scan intensive applications.